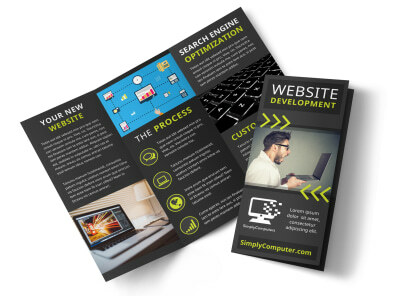 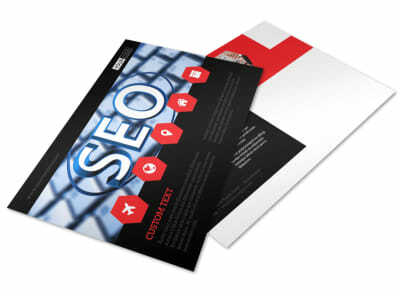 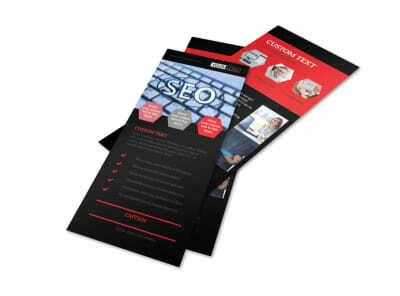 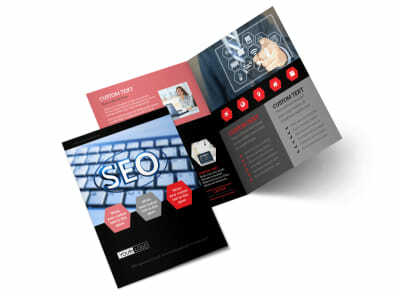 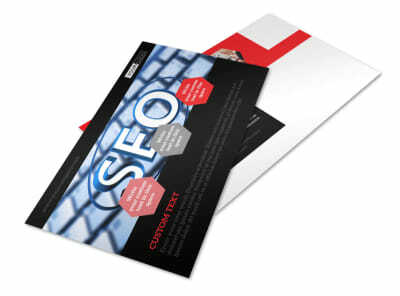 Customize our Web Development Business Card Template and more! 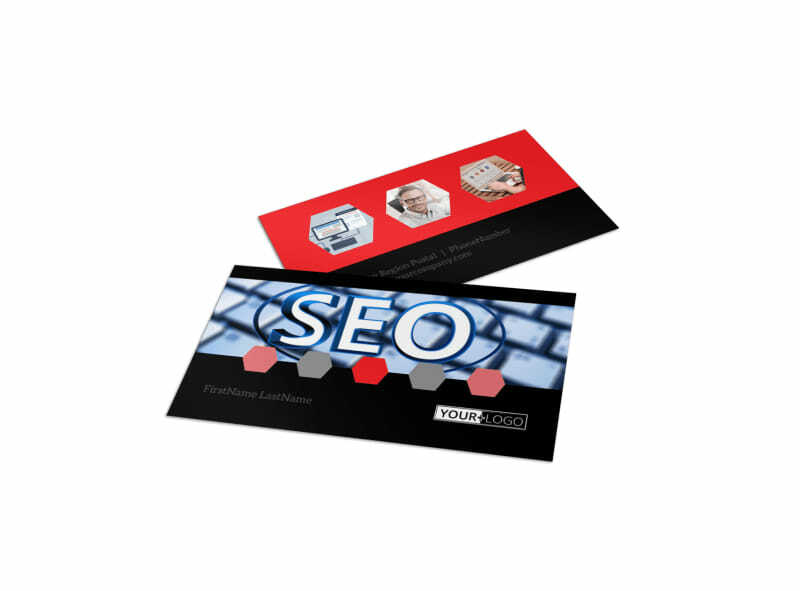 Provide clients and potential clients an easy way to access your contact information whenever issues with their website arise with web development business cards made with our online editor. 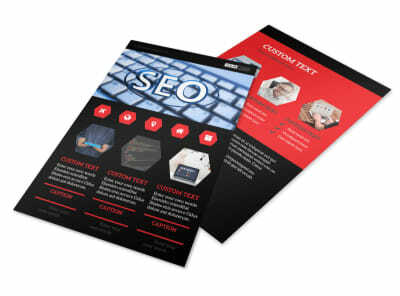 Customize a template by changing up the color theme, font type, and more. 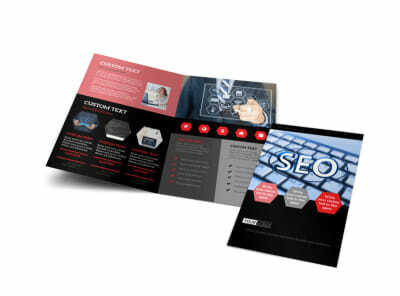 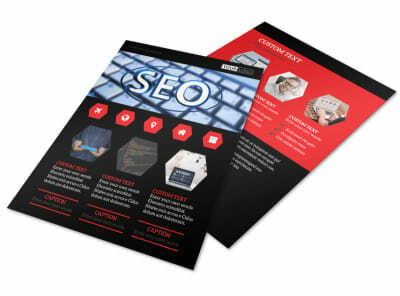 Print from your own office for instant access or leave that part to our experts.